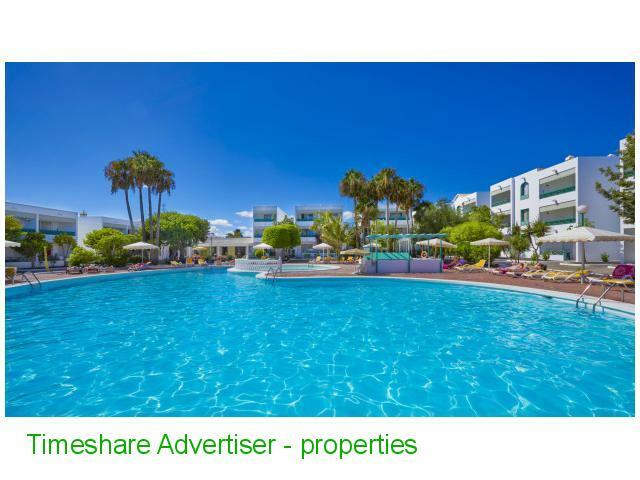 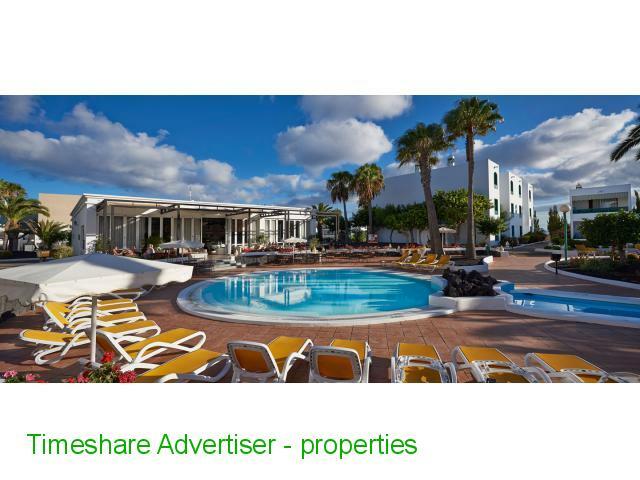 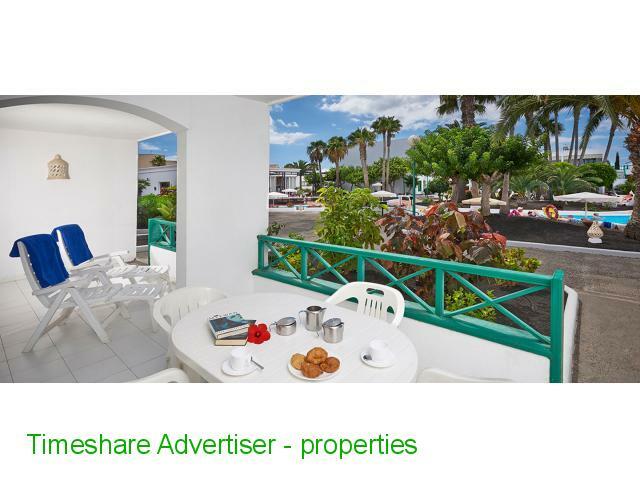 Oasis Lanz Beach Mate is a fantastic holiday resort located just 200 m from the beach, in a privileged location of Costa Teguise, in Lanzarote. 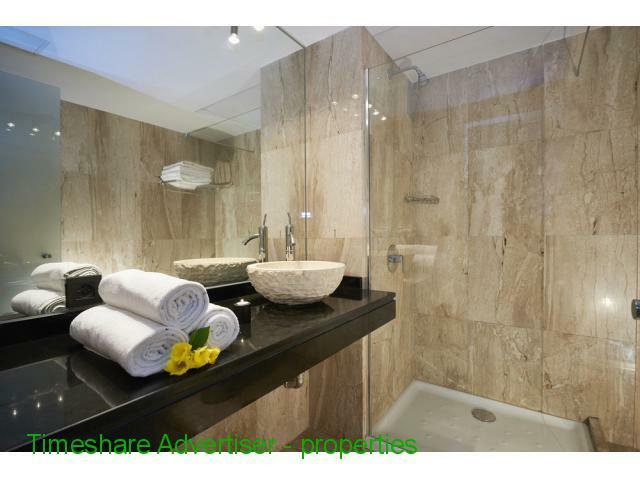 Fully equipped, the apartments and suites are spacious and equipped with every detail. 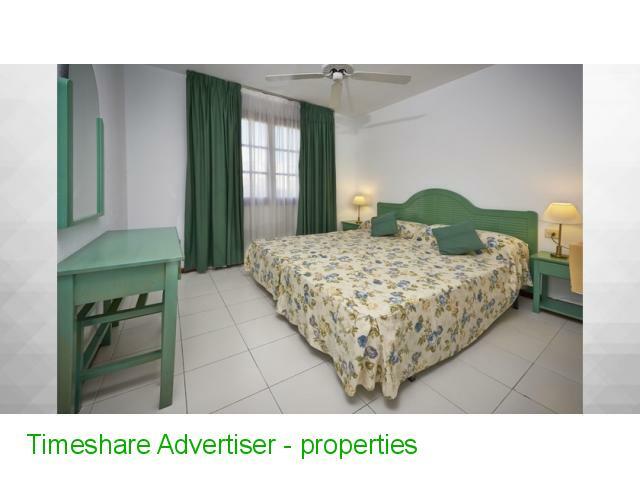 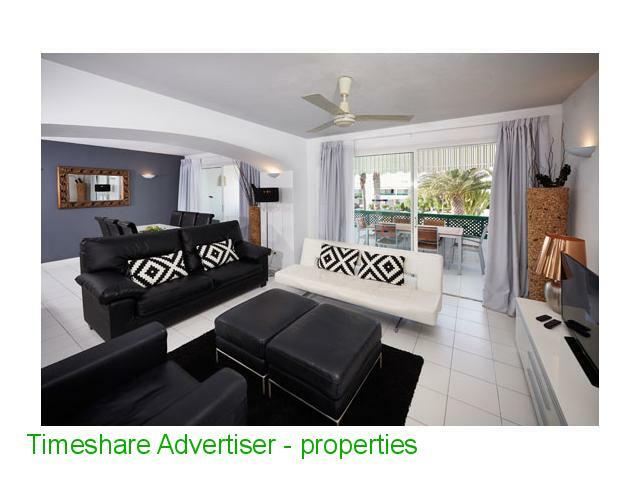 It consists of apartments and suites with kitchen, private bathroom and balcony or terrace. 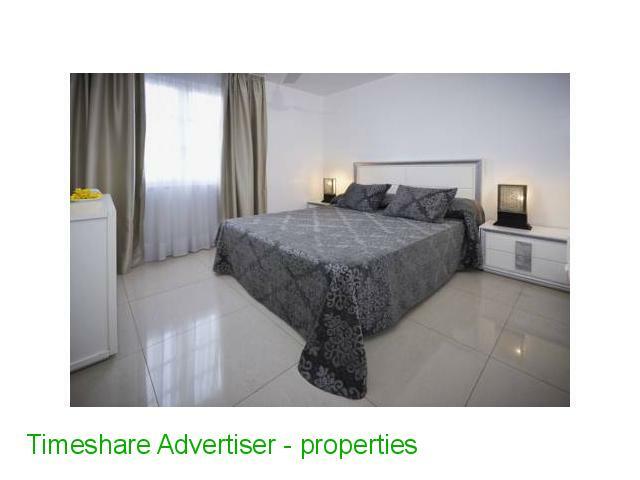 In addition, complete hotel services so you do not miss anything during your vacation. 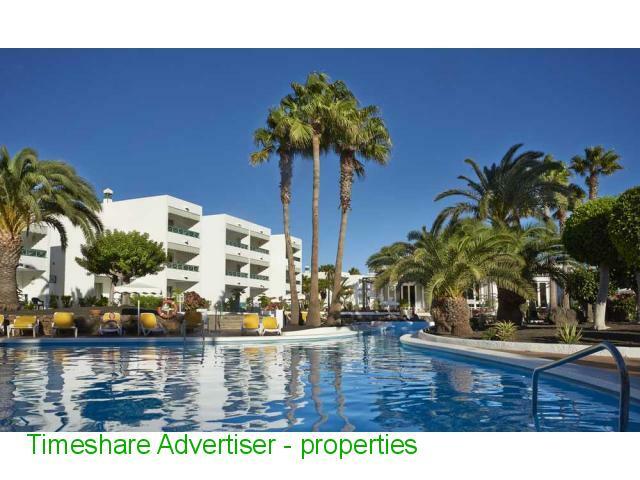 2 swimming pools for adults, one of them heated, and 2 swimming pools for children, of which one is also heated, all outdoors, surrounded by large and well-kept gardens dotted with palm trees.